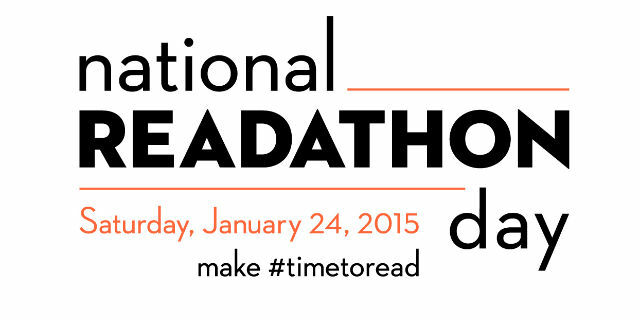 Event: Celebrate National Readathon Day with the University of Washington Information School! UW iSchool research groups US Impact Study and TASCHA have joined together to sponsor a team for the National Readathon Day and pledged to read with librarians, librarians-to-be, and book lovers of all types from the iSchool, the University of Washington, and across America! iSchool staff, faculty, students, alumni and friends welcome. In-person: We will hold our readathon in the iSchool suite in Bloedel Hall on Saturday, January 24 Noon – 4 pm. We’ll have food, drinks, prizes, and games. Virtual Reading Room: Join us online via video chat for company while you’re reading and to participate in games. We’ll send out a link soon. In spirit: Wherever you are on January 24th from noon – 4pm, read! You can also connect via Facebook & Twitter using the official National Readathon Day hashtag #timetoread and our team’s hashtag #iRead.